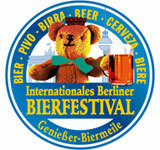 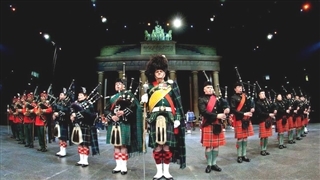 Berliner Octoberfest in Berlin, is similar to its “big brother Octoberfest in Munich”. 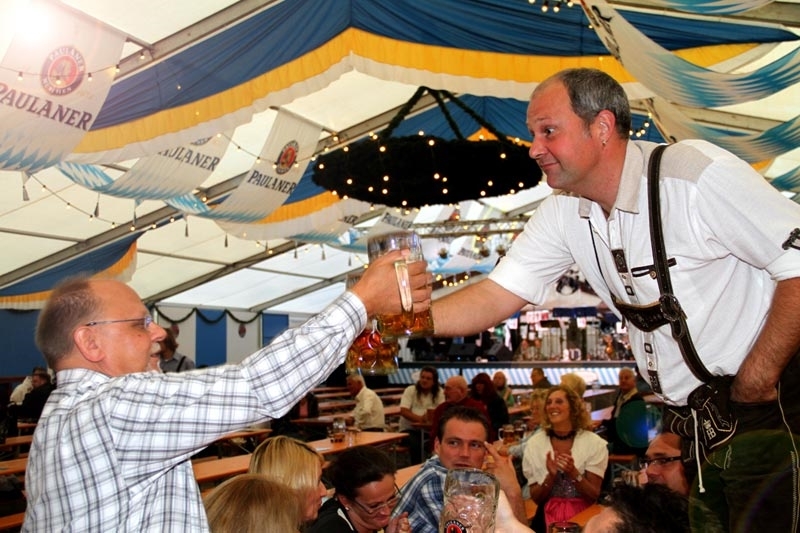 In Oktoberfest of Berlin the most fiestas is drinking beer. 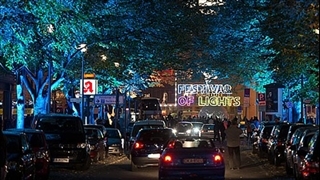 The festival that last for two weeks, takes place annually from late September till start October with the participation of more that 200,000 visitors. 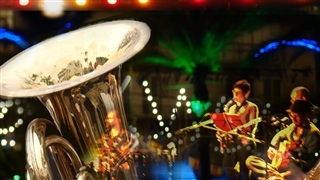 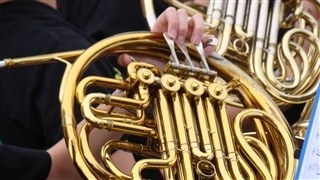 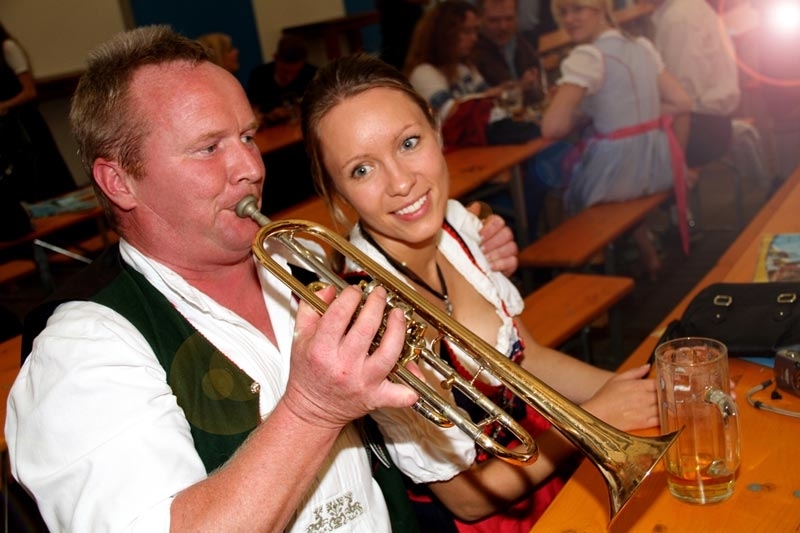 The visitors, locals and tourists, enjoy the festive atmosphere created by a lot of cold beer made by German and European manufactures and local music played by local brass bands.